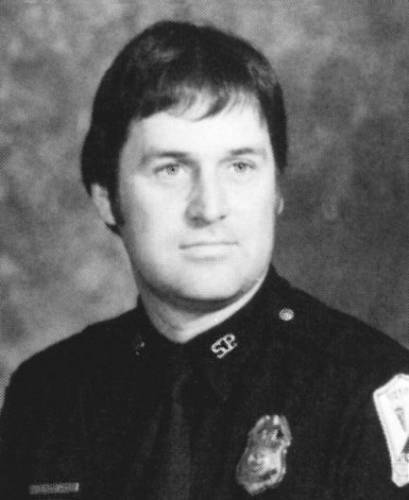 On Wednesday, July 20, 1983, Detective Brian Orchard of the Spokane Police Department was shot and killed while working undercover, conducting a stakeout. The stakeout involved attempting to locate two suspects wanted for the theft of a large gun collection. The suspects had previously attempted to gain a $20,000 ransom. As the suspects arrived in the area of the surveillance, Detective Orchard walked up to the car. Upon identifying himself, one of the suspects fired a shot from the car, hitting Detective Orchard in the head. The suspects were later arrested and convicted of murder. Detective Orchard served the Spokane Police Department for 15 years. He is survived by his wife and three children.